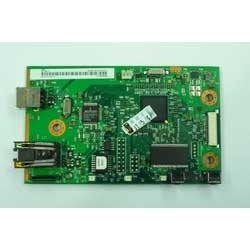 Hp 3055n Formatter Board Hp 3055n Logic Card offered comes designed and developed using latest technology support for smooth flawless performance. 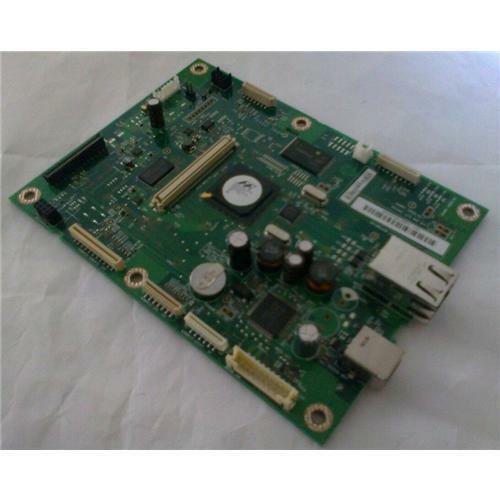 We are the leading and prominent Manufacturer and Exporter of Hp M1005 Formattar Board Logic Card. 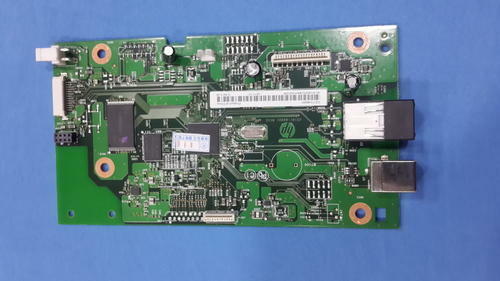 With the active support of our team of experts, we are engaged in offering a wide range of HP 1022 Formatter Board. 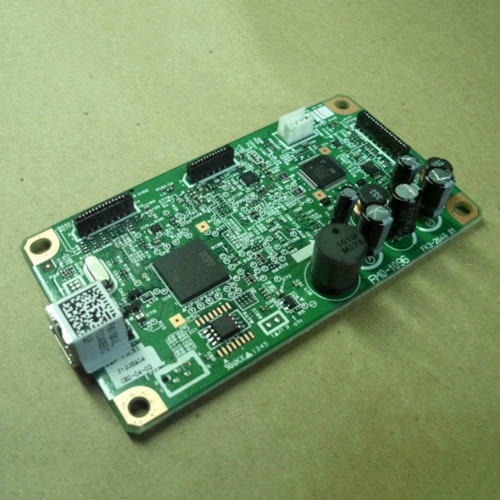 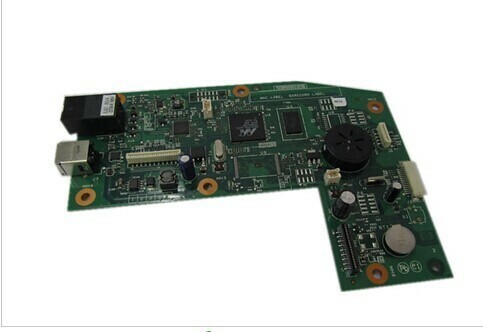 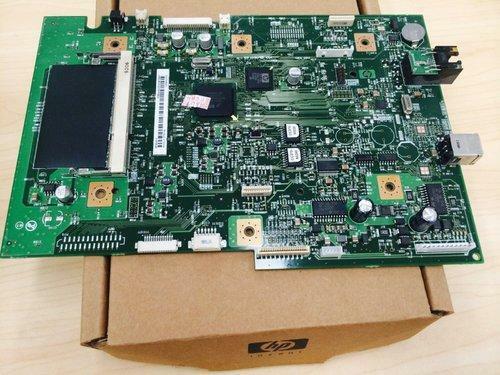 This high grade HP 1022 Formatter Board is widely appreciated for its unique features such as excellent quality, reliability and longer service life. 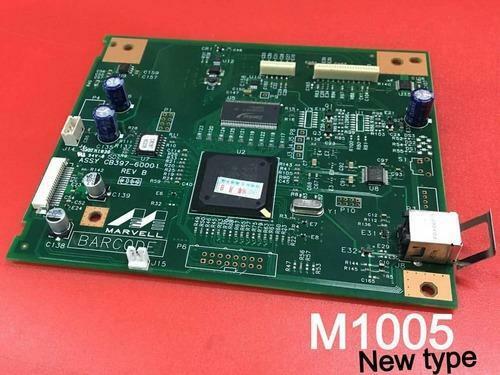 We take into consideration the diverse requirements of various industrial segments and offer the most suitable range of HP 1022 Formatter Boards. 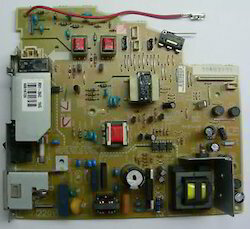 We bring froth an impregnable range of Silicon Grease Original Item Code: ST-G00125. 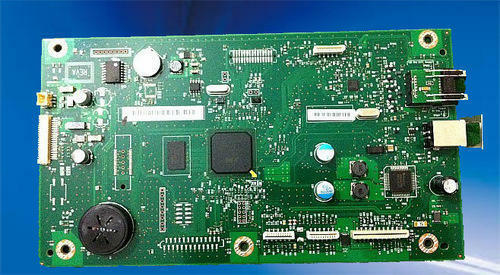 This high grade is ideally suitable for Hp-Fuser. 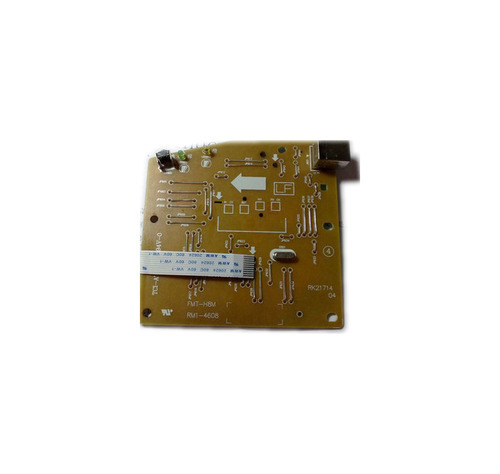 Our renowned manufacturers fabricate this high grade Silicon Gresh Original from premier grade film silicon gresh 100% original japan high quality pure white. 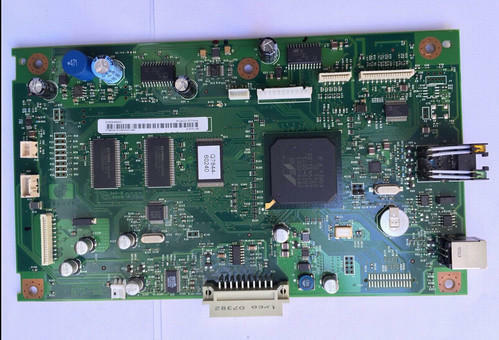 This Silicon Gresh Original is being precision engineered so as to meet all the needs of our clients. 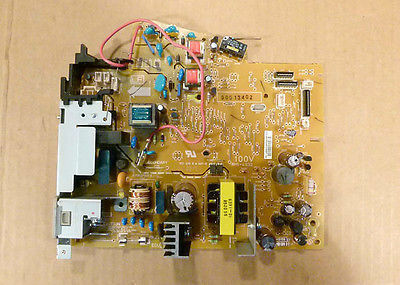 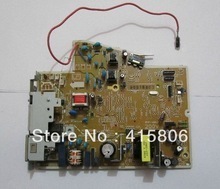 Looking for “Formatter Board & power supply”?